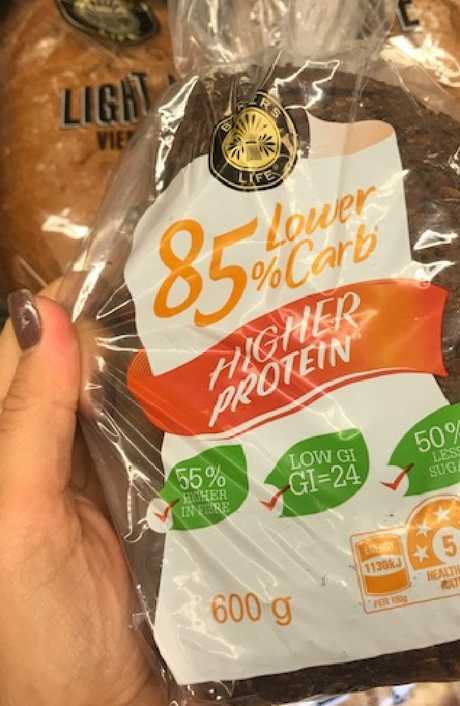 These Aldi superfood picks will fill you up and keep your healthy for less than $5. If one of your techniques for saving money each week is to shop at Aldi, there are some great options available. These snacks let you get all the benefits of health food for a fraction of the regular price. 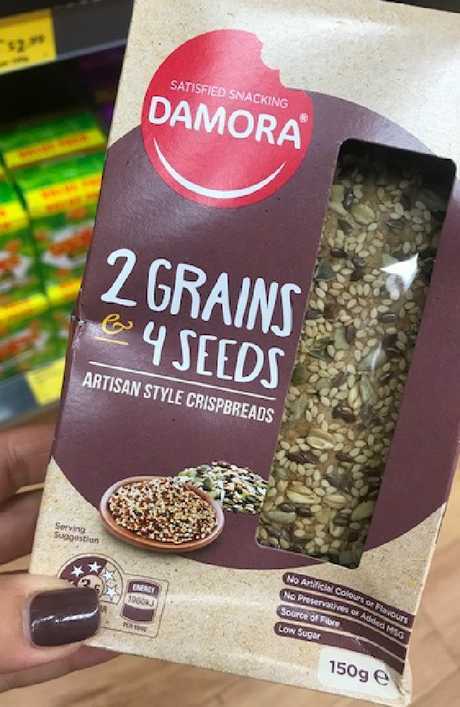 What I particularly like about these crackers, is they contain a significant amount of added seeds - 23 per cent, in fact, of pepitas, linseeds and sunflower kernels. These all add much needed long chain, good fats into our diets. 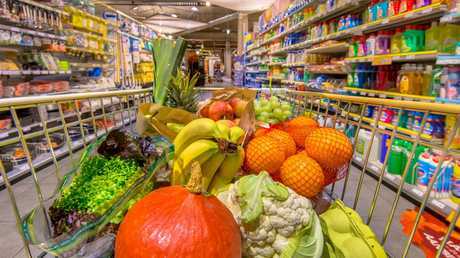 Aldi's top superfoods under $5. 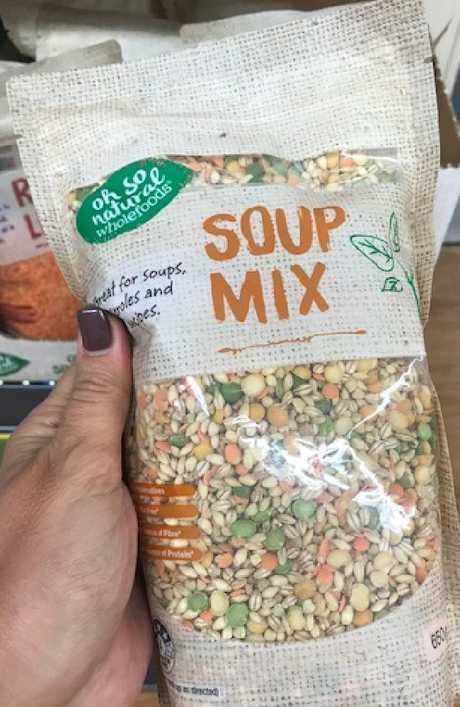 Bulk up your next soup with some of the most nutritional add ins available. 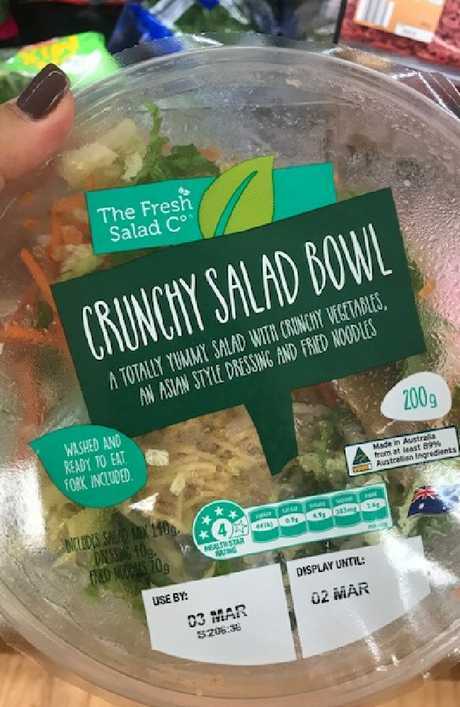 The salad bowl comes with everything you need for a quick, easy lunch. It's a great option with avocado for breakfast, or a filling afternoon snack with nut spread. Your waistline will thank you later for this low carb bread. 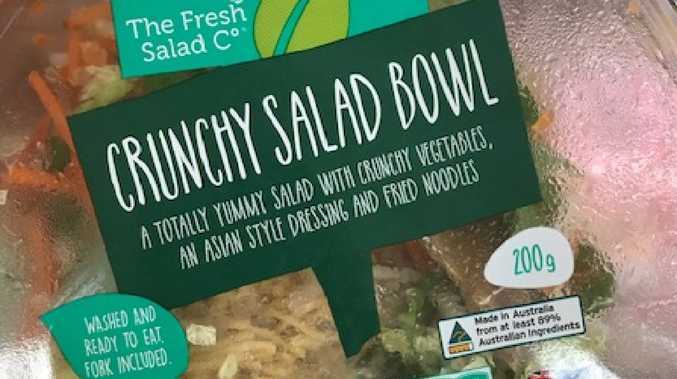 The reason I love this vegetable mix so much is that, unlike many vegetable based products, it is not filled with starchy vegies. Instead, it's jam packed with nutrient-rich capsicum, eggplant and zucchini. 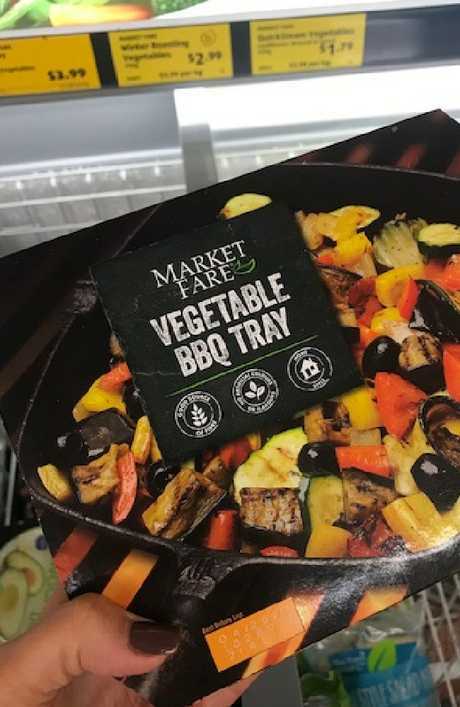 It's so easy and convenient, all you need to do is pop the tray in the oven and you have a tasty vegetable bake, ready in minutes. This tray takes the work out of roasted vegetables. You don't even need to find yourself a bowl. 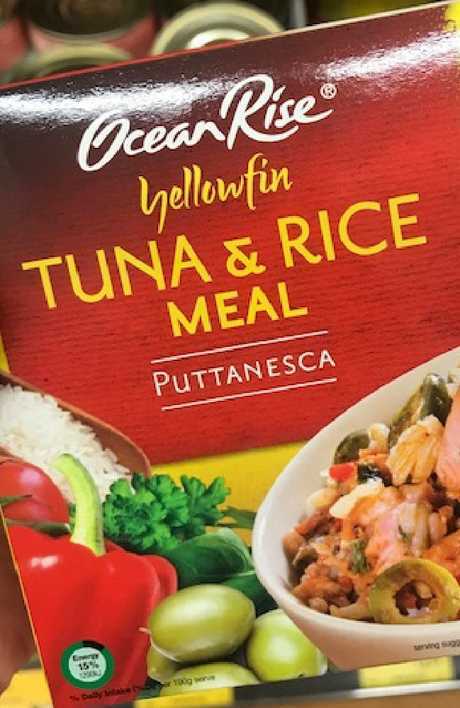 Good nutrition does not get easier - or cheaper - than this.